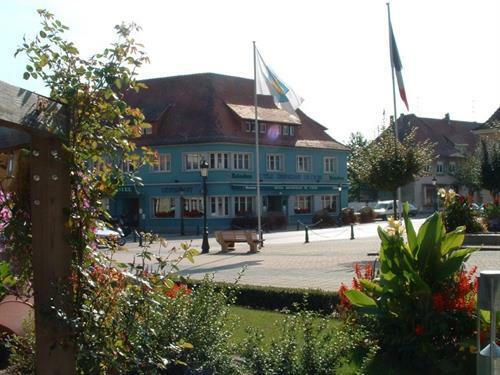 Discover the inn and its warm family atmosphere close by the Véloroute Rhin cycle track and the Sauer Delta nature reserve. 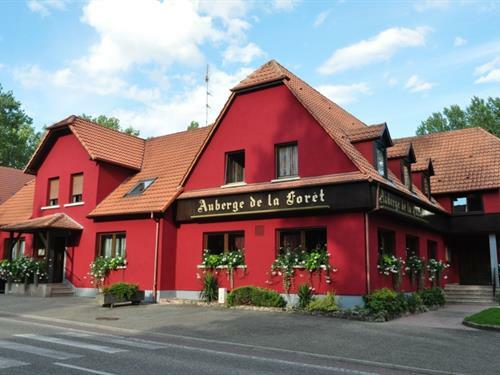 Alsatian cuisine, flame tart Membership of the "Confrerie of Veritable Flammekueche d'Alsace"
You are sure to enjoy the calm of this old water mill, located on a river on the border with Germany. 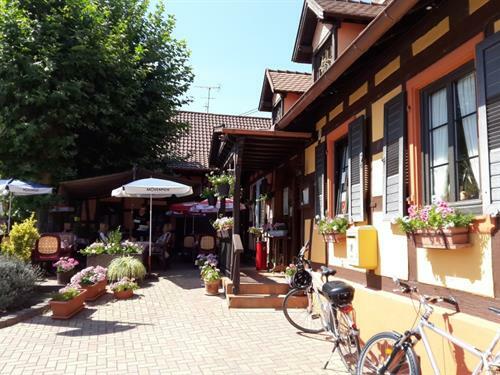 A traditional and typical Alsatian setting to which the Laghi family extends a warm welcome. 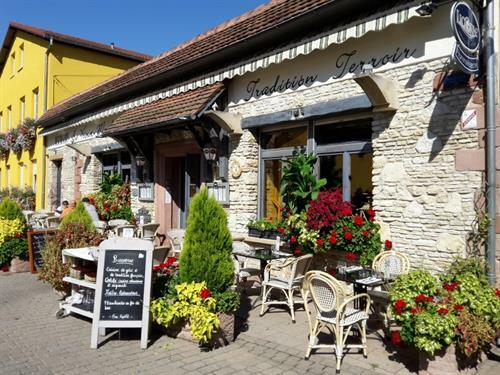 The master of the house has a sure knowledge of regional cuisine and will offer you a choise of tasty dishes accompagned by an excellent selection of Alsatian wines, served by the glass. The headchef Eric Laghi won the golden medal of the best savouries Queen's style of Alsace 2012 and the best Foie gras of Alsace 2009. 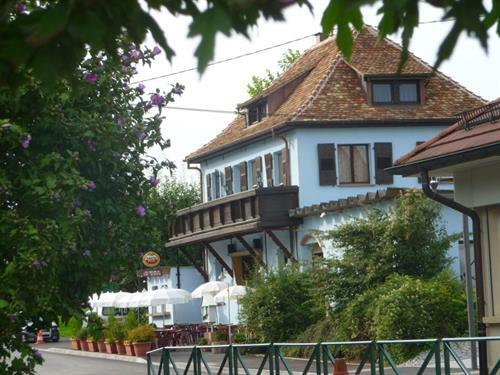 At the heart of the Town, at the foot of the majestic Church of the Holy Trinity, discover a traditional menu in a family atmosphere. Fine dining in a building of character. 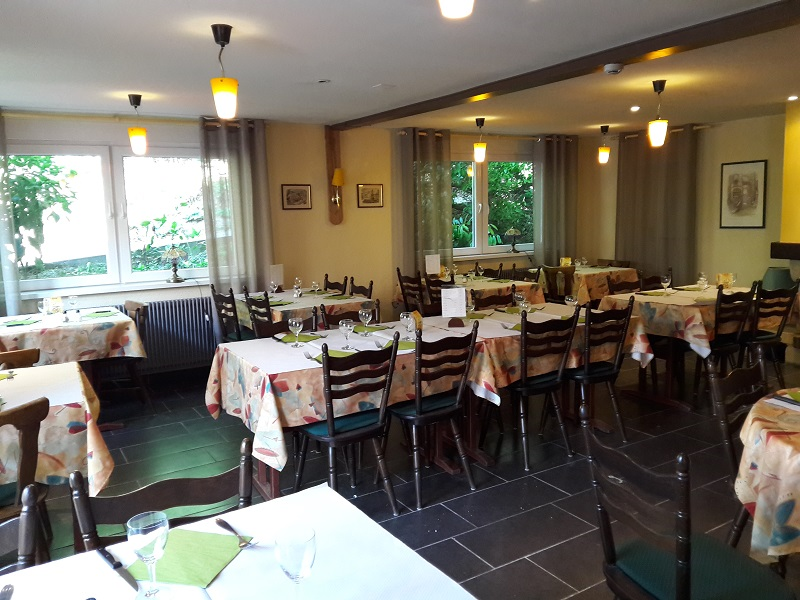 The menu inspired by Alsatian and mediterranean dishes changes according to season and availability on the market. 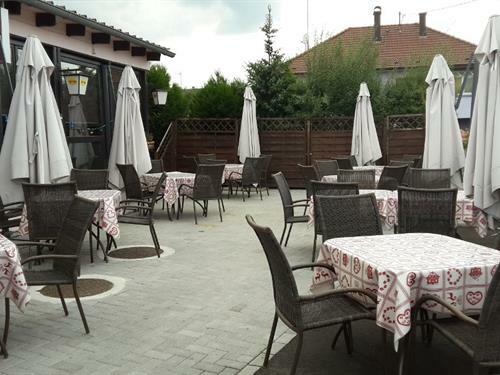 An outdoor terrace opens for lunch and dinner. Enjoy a quiet and peaceful time together with your relatives and friends. 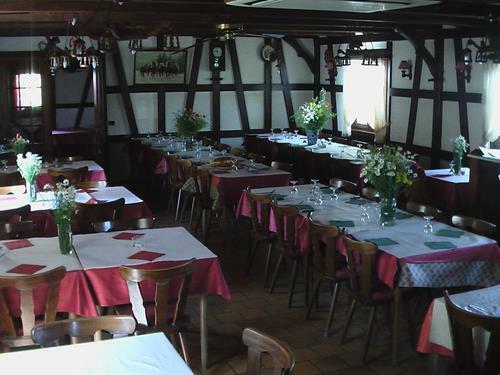 Traditional kitchen, ''Tartes flambées"" only for diner, Alsatian specialities. 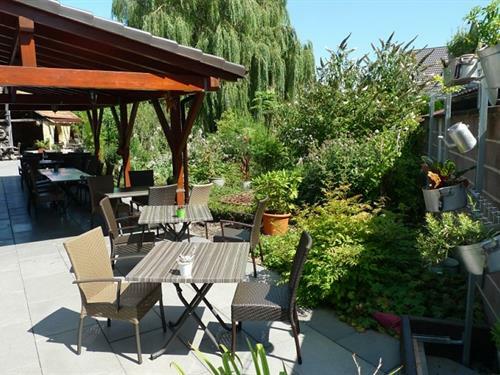 Succumb to the charm of the countryside setting of the restaurant not far from the Plage des Mouettes. 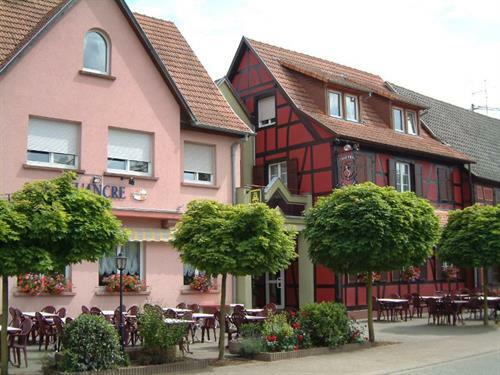 You can enjoy some delicious Alsatian specialities here. Tartes flambées and pizzas baked in a wood-fired oven: weekends from 6 p.m.